This is a mixed group who meet once a month for lunch or a trip. Contact the Church Office at (415) 492 0237 or (707) 774 6461 for further information. The Book Group meets for discussion on Tuesdays at 10 am. 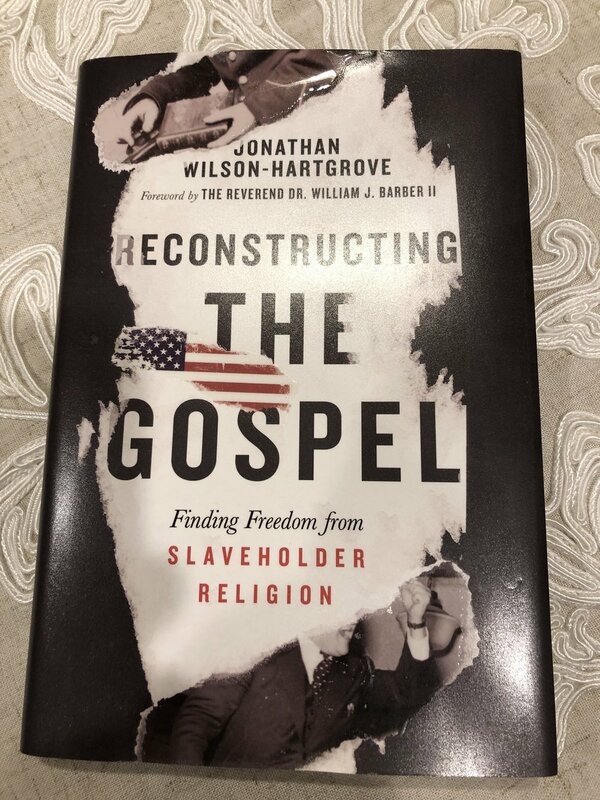 They are currently reviewing “Reconstructing the Gospel” and will reconvene after the holidays on January 22nd 2019.